Scandals in medical research and practice; physicians unsure how to manage new powers to postpone death and reshape life; business people operating in a world with few borders; damage to the environment; concern with animal welfare - all have prompted an international demand for ethical standards which go beyond matters of personal taste and opinion. The Ashgate Studies in Applied Ethics series presents leading international research on the most topical areas of applied and professional ethics. 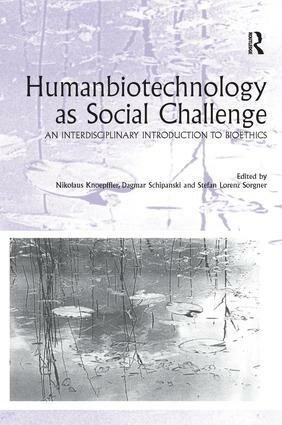 Focusing on professional, business, environmental, medical and bio-ethics, the series draws from many diverse interdisciplinary perspectives including: philosophical, historical, legal, medical, environmental and sociological. Exploring the intersection of theory and practice, books in this series will prove of particular value to researchers, students, and practitioners worldwide.